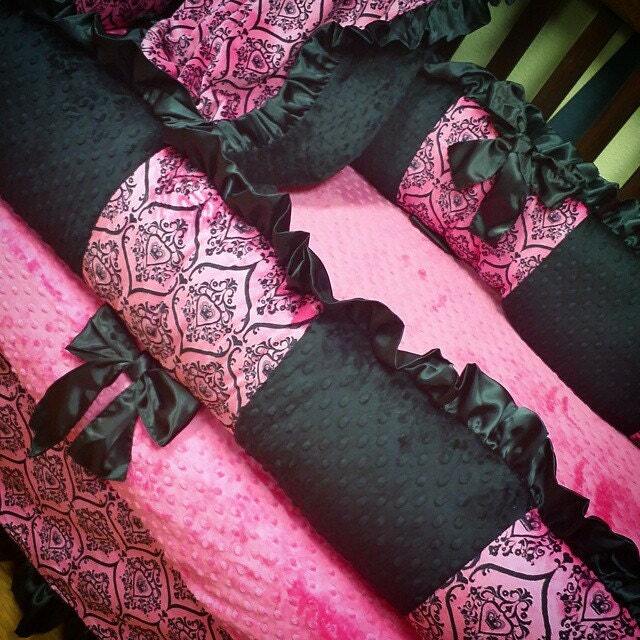 Damask, Crib Set. Several Colors Available. My turn around for crib sets is 3 weeks. Payment plans available.